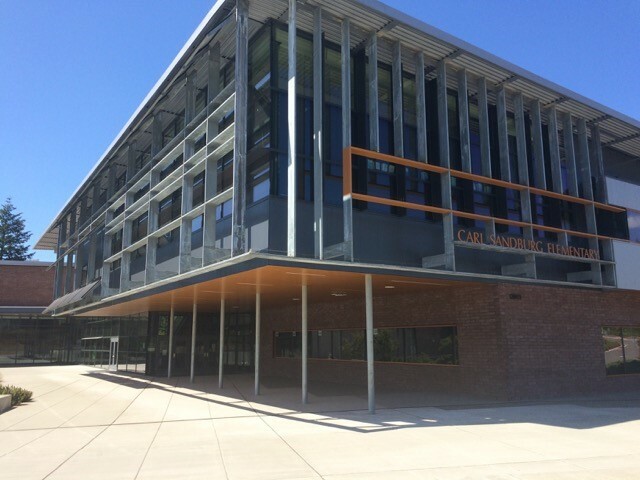 Home to the Seals, and about 570 students, Carl Sandburg Elementary is located in the Lake Washington School District. Carl Sandburg offers a variety of activities such as choir, Safety Patrol and the “Kids Helping Kids Club”, allowing kids from grades 3-5 to dedicate their time to helping the younger students. Thanks to the school’s immersed PTSA, multiple after school activities and clubs are offered, such as Chess Club, French Club, Math Olympiad, Lego Engineering and Homework Club. GreatSchools.com gives Carl Sandburg a 10 out of 10 rating, due to their test scores that continually rank above 85% proficiency. Carl Sandburg also offers a great student to teacher ratio at 19:1. 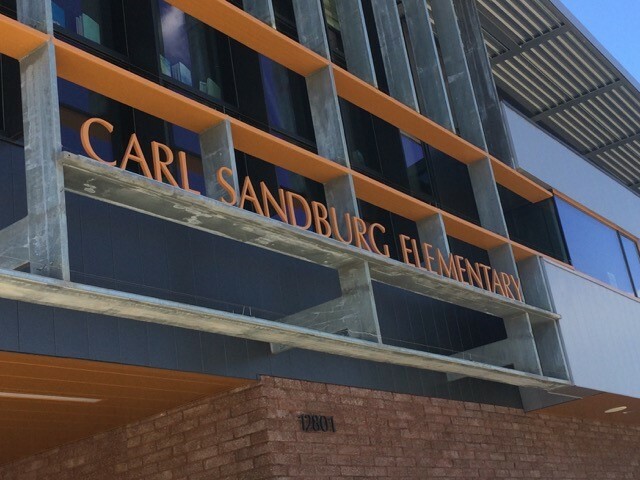 SchoolDigger.com ranks Carl Sandburg Elementary 69th of all elementary schools in Washington. Sandburg filters into Finn Hill Middle School.